I believe that using and living with a well-designed and handmade functional object brings a quality experience to the everyday act of living. A functional pot becomes complete by the act of use: by filling it up and emptying it. This is the moment when the piece is fully experienced. 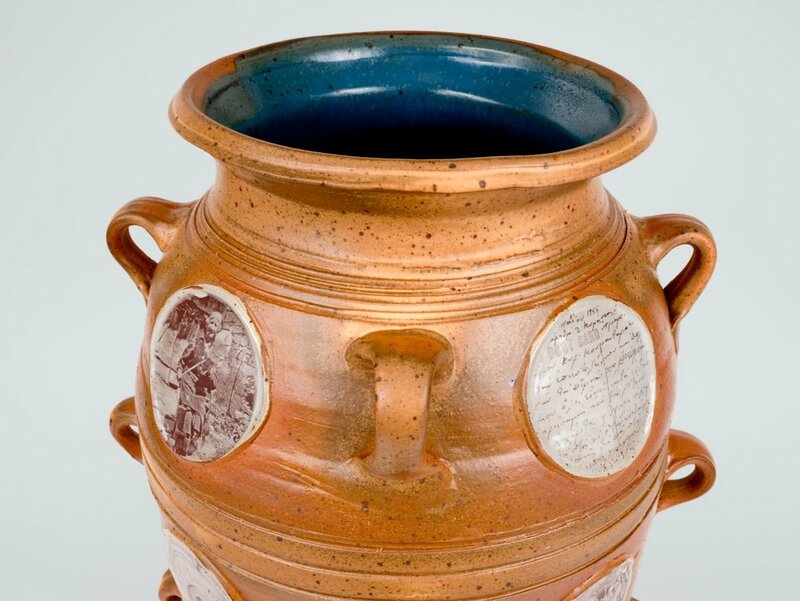 Archetypal Vessels reflect my ongoing fascination with the history of civilization, as it is revealed to us through ancient objects made of clay. 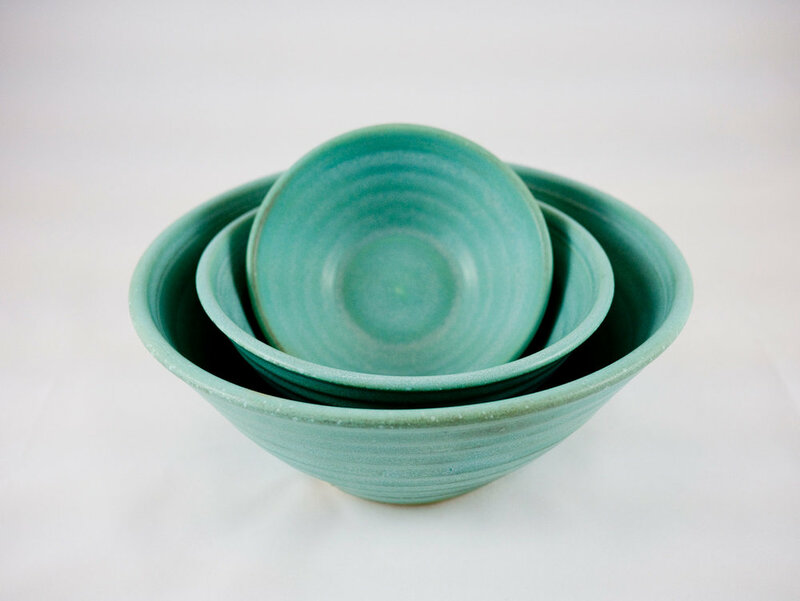 Inspired by California pottery made in the 30’s and 40’s, complete with candy colors, bold shapes and clean lines. Cassoulet, from Occitan caçolet is a rich, slow-cooked casserole originating in the south of France, containing meat (typically pork sausages, goose, duck and sometimes mutton), pork skin (couennes) and white beans (haricots blancs)[Source: Wikipedia]. I make each piece, one at a time on the potter's wheel.